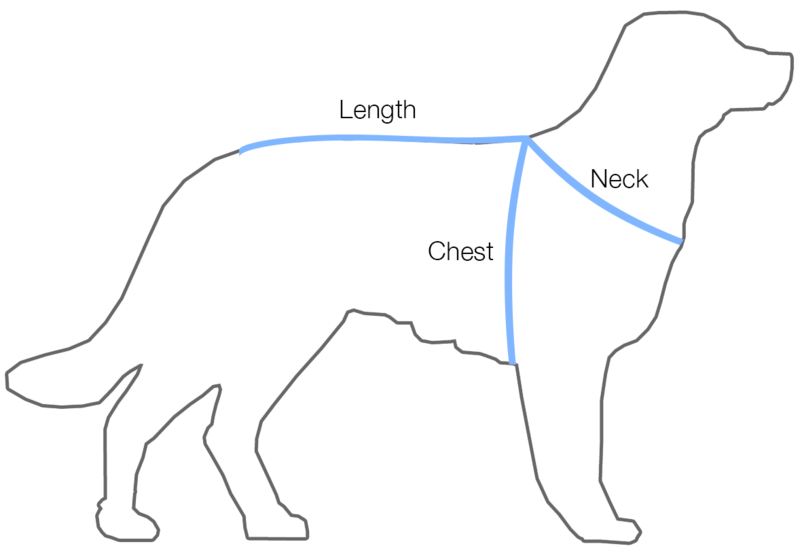 We make coats for those “hard-to-fit” dogs and every dog in between, from Teacup Chihuahuas to Bull Mastiffs! 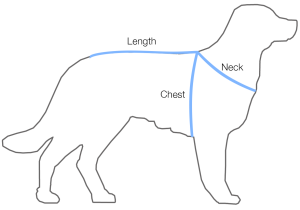 Would you like a coat for your deep-chested breed (Great Danes, Vizslas, Boxers, Doberman) or your bully-breed with a barrel chest and short neck? If so, please order online here.